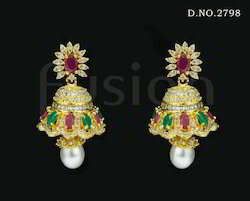 Owing to years of experience in the industry, we offer an extensive range of Cubic Zircon American Diamond Earrings that are delivered in different standard sizes and designs. 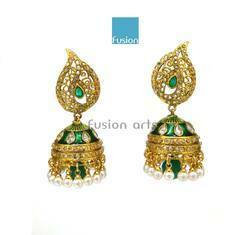 Our entire product range is durable in nature and is treasured for smooth finishing standards. 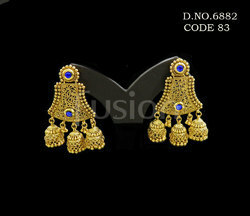 They add attractive look to the personality of the wearer. 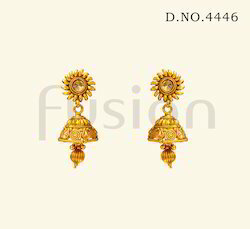 Owing to years of experience in the industry, we offer our clients astonishing range of Traditional Antique Earrings that are treasured among the clients for smooth surface finishing and attractive designs. 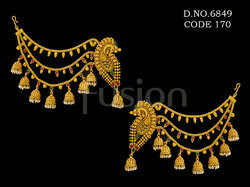 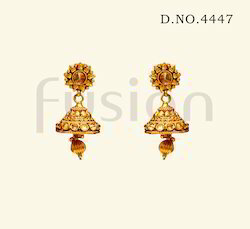 They re uniquely designed and are delivered with fine embellishments. 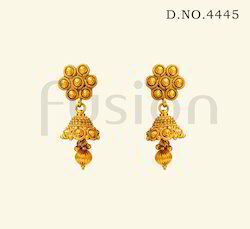 They are skin-friendly in nature and re delivered in varied designs. 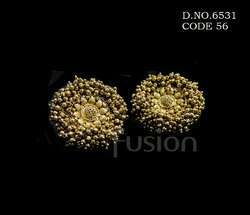 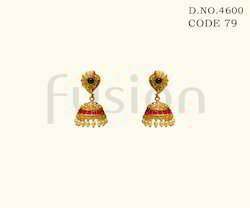 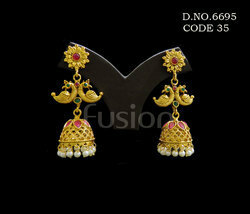 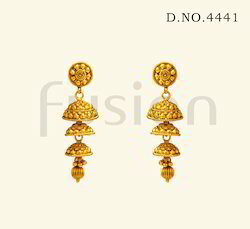 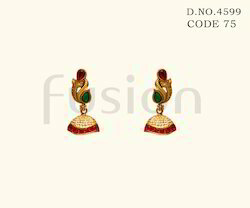 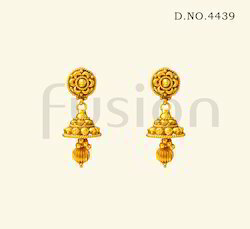 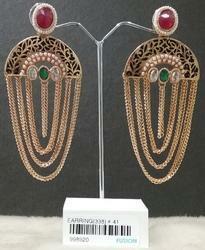 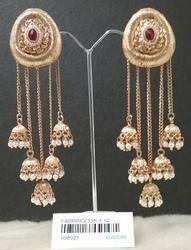 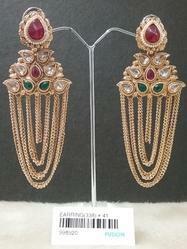 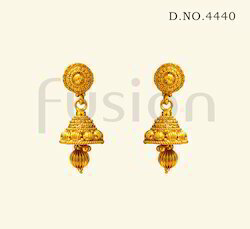 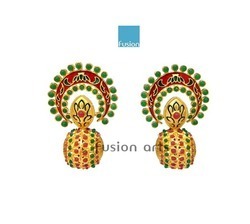 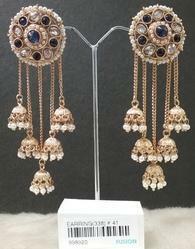 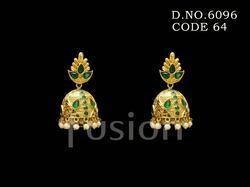 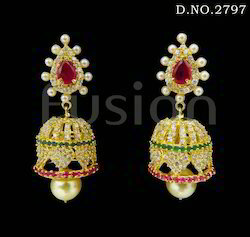 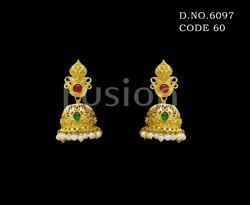 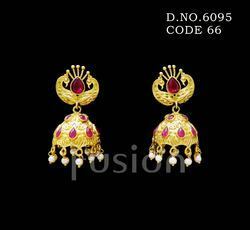 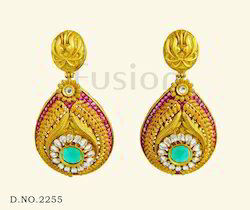 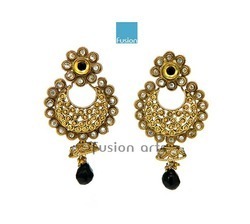 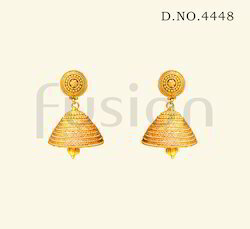 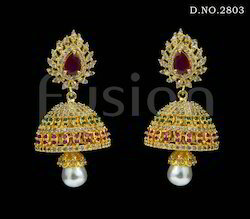 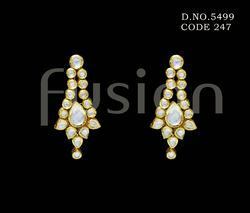 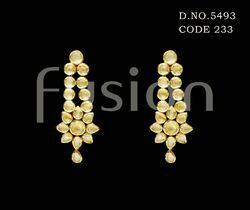 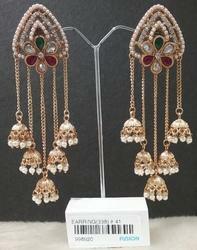 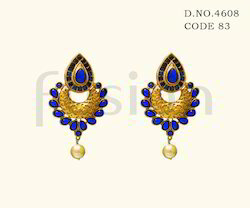 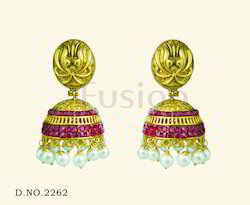 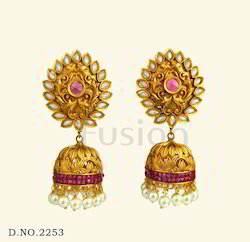 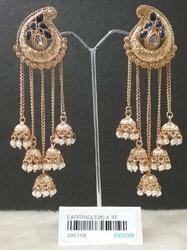 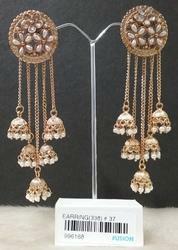 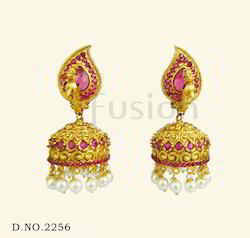 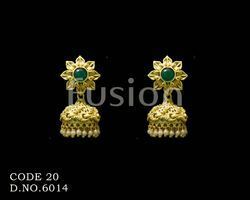 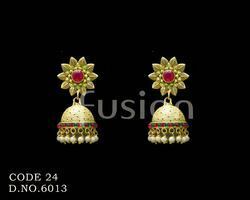 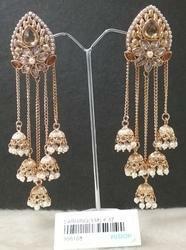 Looking for Jhumka Earrings ?